Start with a tour. Stay for the view. Come back for another sip. In this WWII-era hangar, we create our unique Hangar 1 Vodka. Join us on a distillery tour to learn our craft — a fresh experience bound to entice your five senses. Join us for an in-depth vodka tasting experience. A unique way to learn about our craft. Come join us to see the behind-the-scenes operations, and learn about the craft of making Hangar 1 Vodka. A unique pairing flight: we're partnering with local purveyors of fine cheeses to create a curated selection of their goods matched perfectly with six very special Hangar 1 spirits. 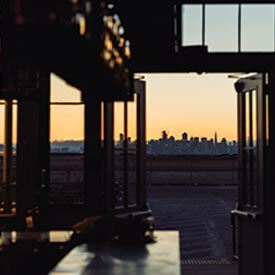 A unique pairing flight: we're partnering with local purveyors of fine chocolates to create a curated selection of their goods matched perfectly with six very special Hangar 1 spirits. 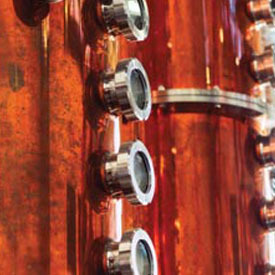 An educational experience where you'll learn about distillation, as well as the tricks of the trade from a top mixologist. *Must be 21 or over to enter the hangar. 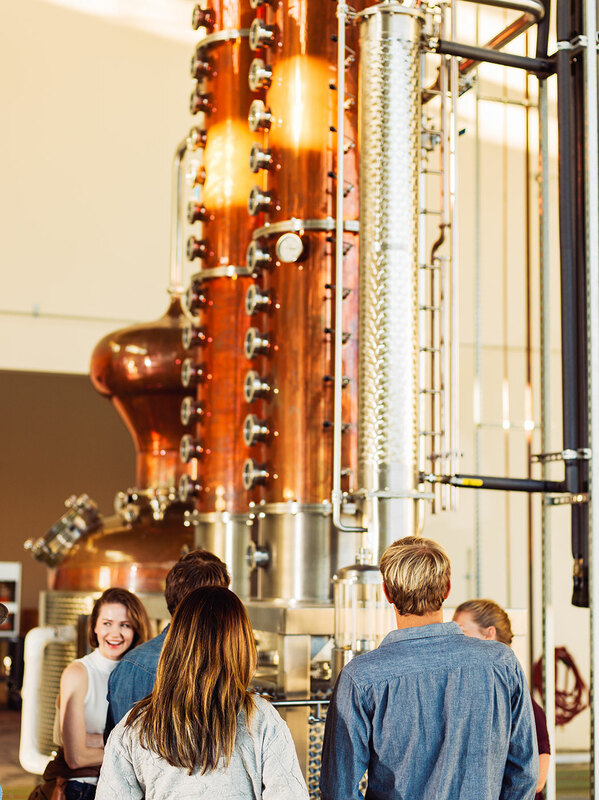 Learn about the ingredients and botanical selection, the distilling, and the bottling process while walking through our state of the art facility. Immerse yourself in our fresh produce and botanicals sourced from local farmers and our very own garden, a true call to your senses. Taste our line including our very special Distiller’s Exclusive line, a rotating seasonal small-batch collection only available in our hangar Tasting Room. 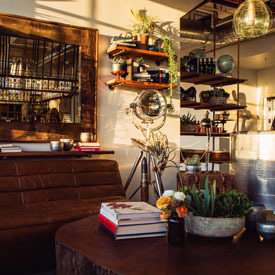 Hangar 1 is tapping into local ingredients to create outstanding spirits." first one on opening day and it was wonderful!" 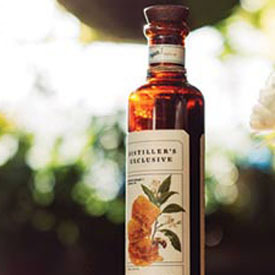 that allows you to experience the ingredients up close. " but they are really good about walking you through the tasting process. "